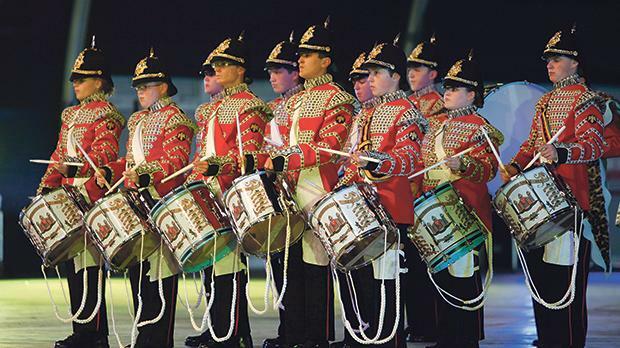 The unmistakable beat of drums and military bands will fill the air and wow crowds in September at St George’s Square during the Malta Military Tattoo. The event, now in its 15th edition, will make the move from the Malta Fairs and Convention Centre in Ta’ Qali, where it was held last year, to Valletta. 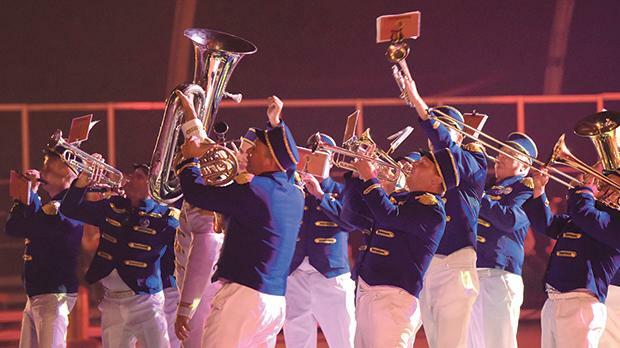 The Malta Military Tattoo said hosting the event in the “superb environment of St George’s Square was a must”, in light of the fact that Valletta is the European Capital of Culture title this year. 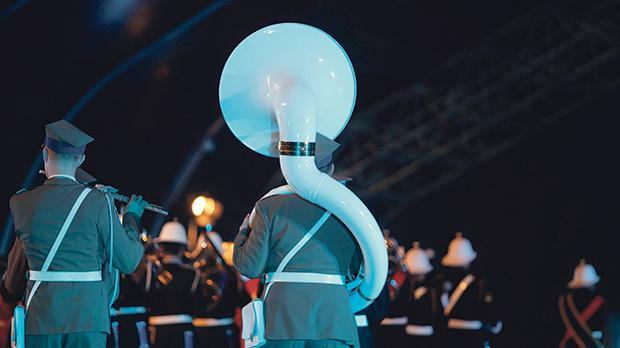 The Malta Military Tattoo has steadily grown into an event which provides a platform for military bands to come together and display their talents in an appealing and entertaining performance. 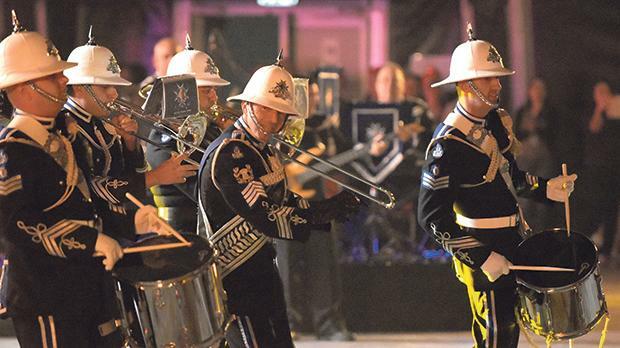 “Together with the local element, the guests of the Tattoo offer an enriched contribution to the display and bring military music traditions from overseas,” the organisation said in a statement. Crowds are often entertained with music combining popular tunes with more classical music, all wrapped up in the context of a military march parade. The word “tattoo”, in this context, has ties to the Dutch expression tap toe, or “tap-shut”. Originally, the word was linked to the noise made by mallets used to seal the beer barrels. The noise sounded like a drum and the word became a reference to the last military call at the time of curfews. Several local military groups will have their own display this year. 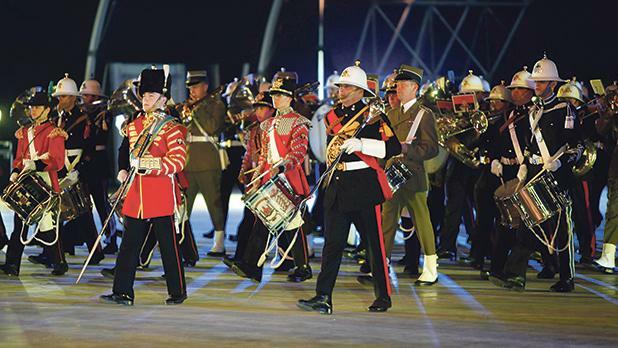 The band of the Armed Forces of Malta, which annually provides a display prepared entirely for the Malta Military Tattoo, will this year provide a pleasant surprise to the audiences. They will be joined by a drill team, who display the precision and discipline of the military routines. The show will be held on September 21, 22 and 23, starting at the Grandmaster’s Palace courtyard and proceeding towards St George’s Square. Tickets are on sale online from ticketline.com.mt, from the MFCC Offices, Level One Millennium Stand, Ta’ Qali and from the Embassy Cinema Complex in Valletta. 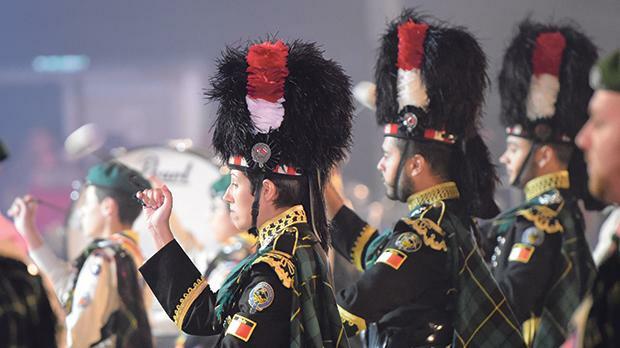 For more information visit http://mfcc.com.mt or http://maltamilitarytattoo.org , follow MFCC and the Malta Military Tattoo pages on Facebook, or call on 2141 0371.